Szenicsite: Mineral information, data and localities. Named after Terry (b. 1947) and Marissa (b. 1950) Szenics, American mineral collectors. The szenicsite occurrence was an isolated area, approximately 1 cubic meter in size, wherein the szenicsite occurred in cavities in a matrix rich in molybdenite and Cu-bearing powellite. The cavities were filled with a clay-like material. Outside of the szenicsite zone, the mineralization changed from szenicsite to lindgrenite, with decreasing copper. Thereafter, moving further out, the mineralization was lacking visible copper content and consisted of powellite blebs in the ore. (pers. comm. Terry Szenics to Chet Lemanski, 2006). Note: the type locality was originally erroneously given as "Tierra Amarilla". Powellite 23 photos of Szenicsite associated with Powellite on mindat.org. Azurite 4 photos of Szenicsite associated with Azurite on mindat.org. Molybdenite 2 photos of Szenicsite associated with Molybdenite on mindat.org. Jabor, J.L., Grew, E.S., and Roberts, A.C. (1994) New mineral names. American Mineralogist: 79: 1210. New Minerals (1997) New Minerals 1990-1994. 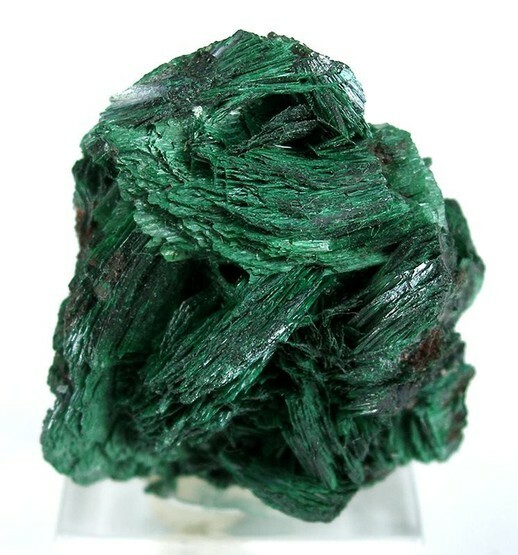 The following Szenicsite specimens are currently listed for sale on minfind.com. Francis, C.A., Pitman, L.C., Lange, D.E. (1994) Szenicsite, a new mineral from Tierra Amarilla, Chile. 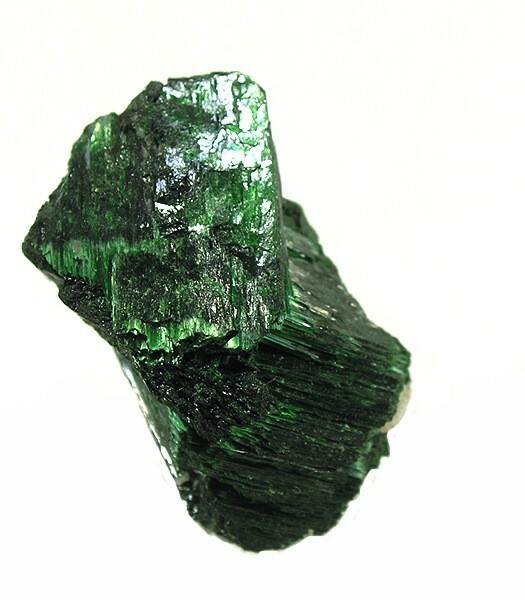 The Mineralogical Record, 25:1, 76-76. 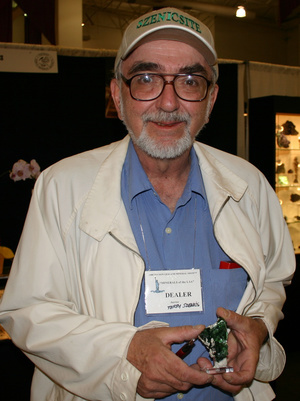 Jambor, J.L., Roberts, A.C. (1998) New mineral names, American Mineralogist, 83, 400-403. Francis, C.A., Pitman, L.C., Lange, D.E. 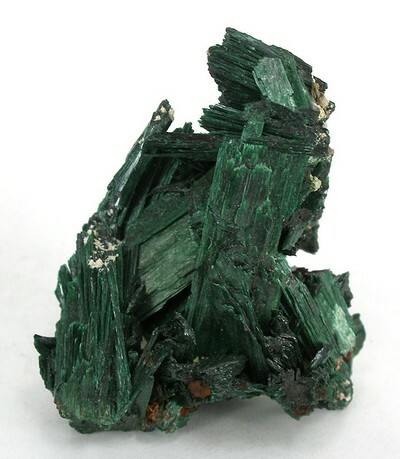 (1997) Szenicsite a new copper molybdate from Inca de Oro, Atacama, Chile. 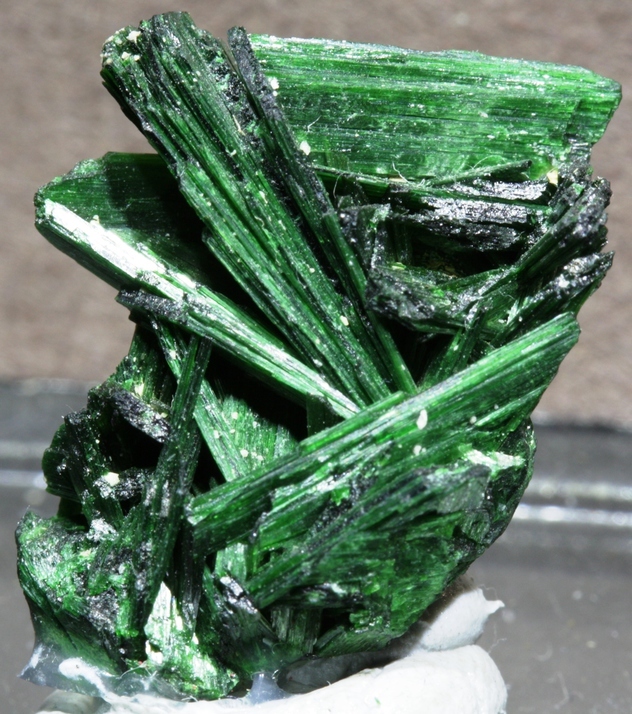 The Mineralogical Record, 28:5, 387-394. Confirmed by Raman spectroscopy at the University of Arizona RRUFF sample no. R100179.